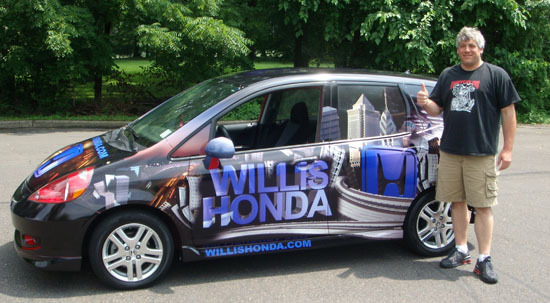 Willis Honda came to us with their brand new Honda Fit and wanted a custom vehicle wrap that would stand out on the road. 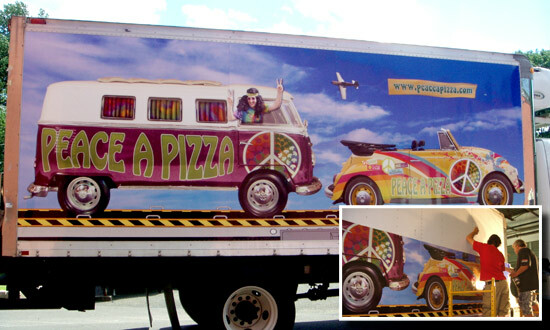 Our talented graphic designer create an amazing 3D Wrap Design which we applied on the vehicle. The whole concept came to fruition by using the Philadelphia Skyline as the backdrop of the wrap. 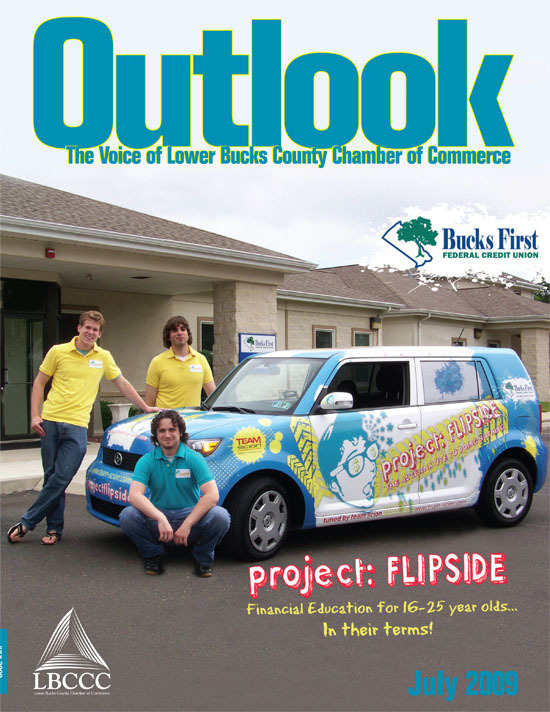 Our graphic designer used the Honda Fit Brochure for inspiration along with his own design ideas and concepts. This Honda Fit joins the the company fleet of 20 partial wraps we completed last month and we are preparing to wrap their new Honda Odyssey. Stay tuned for updates on that project. Don't forget to join our Fan Page on Facebook, where we update daily with new photos, videos and news.